This is all the assemblies of the Cuemon .NET Standard family. The Cuemon.Serialization.Json assembly is a member of the Cuemon .NET Standard family and provides JSON serialization using the highly acclaimed Newtonsoft.Json package. JsonApiSerializer supports configurationless serializing and deserializing objects into the json:api format (http://jsonapi.org). The Cuemon.Serialization.Xml assembly is a member of the Cuemon .NET Standard family and provides XML serialization. XML Serialization library for XSD 1.0 and 1.1 compliance (Runtime Library Only). Download the Liquid XML Objects code generator and Visual Studio extension from the project page. A helper library for serializing and deserializing types in Units.NET using Json.NET. A simple, lightweight serialization facade for reading and writing INI files to and from plain-old csharp objects. Serialize and deserialize any object without decoration/attributes. A simple, lightweight serialization facade for reading and writing CSV files to and from plain-old csharp objects. 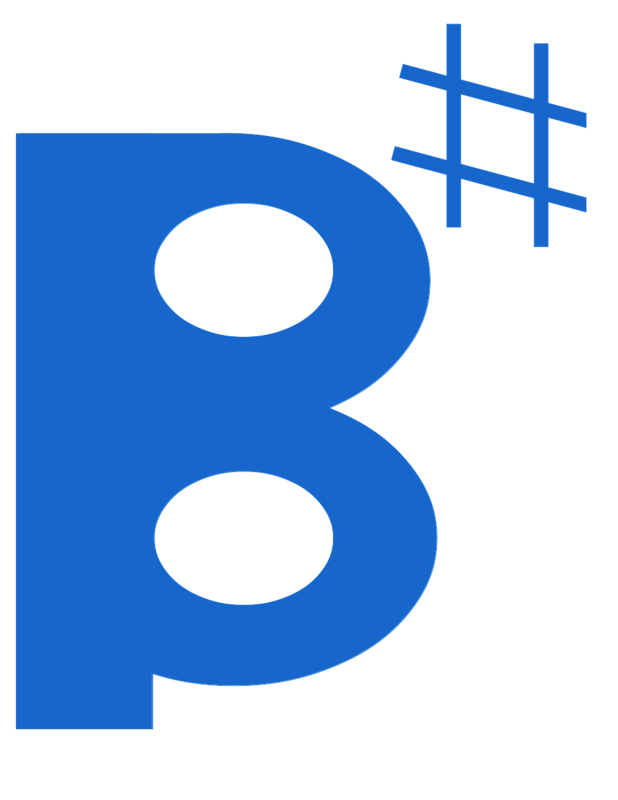 A .NET port of BeanIO which perfectly fits into the .NET world. XmlToObjectConverter converts an XmlDocument or string to an object graph. The way to map XML to classes is easier than the classic ways in .NET. XmlHelper allows you to access XML in a null-safe and multiplicity-safe way. It uses XmlDocument as the underlying .NET API. A simple, lightweight serialization facade for reading and writing Json files to and from plain-old csharp objects.